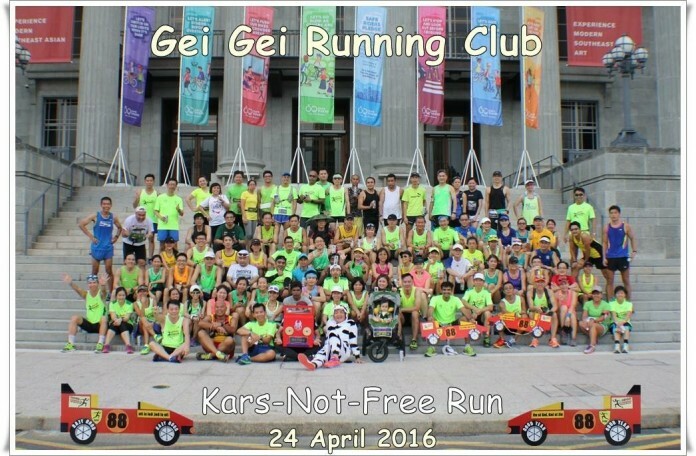 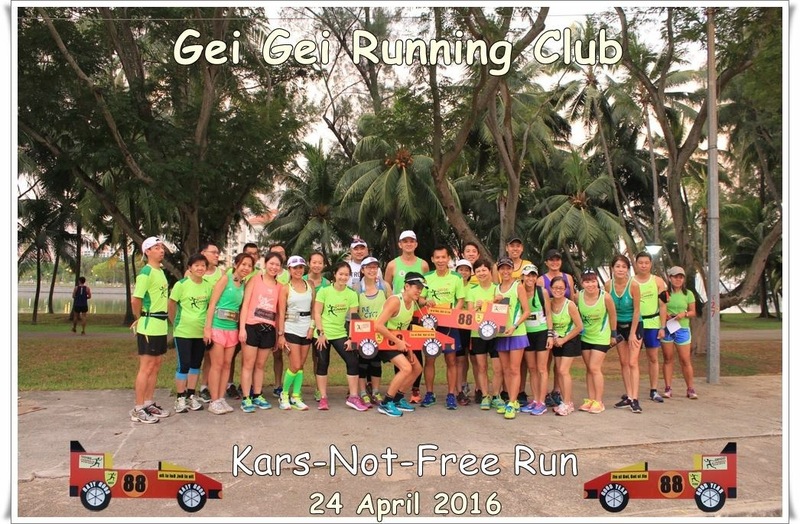 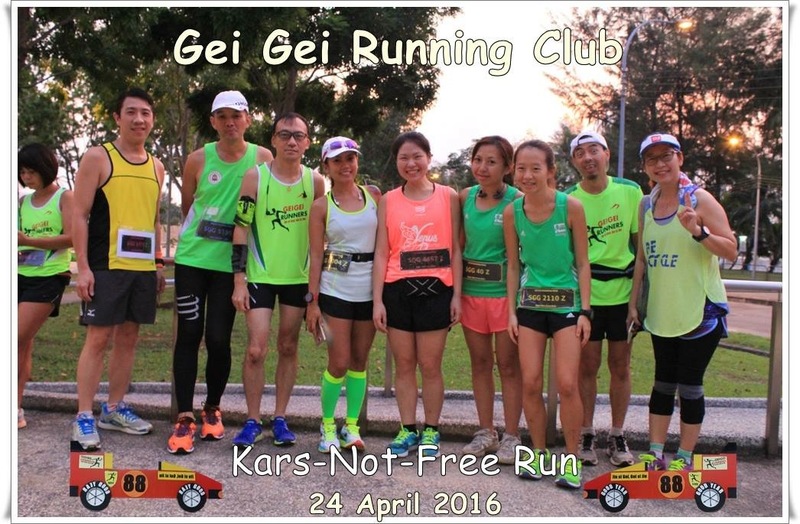 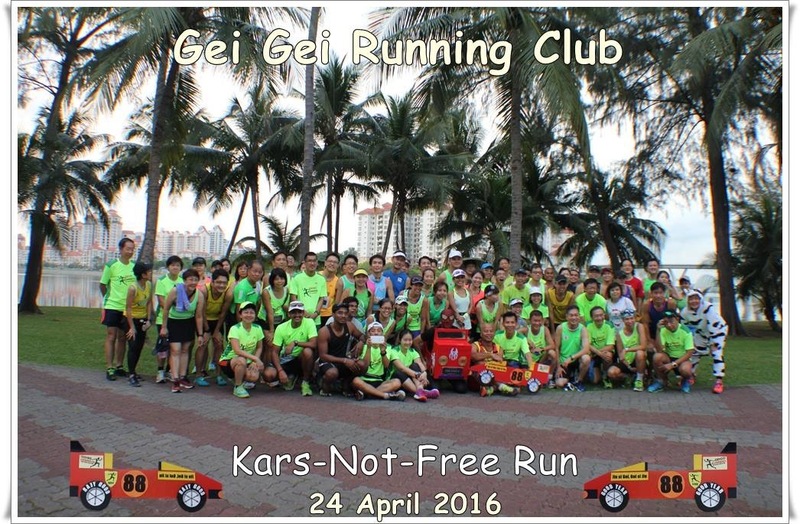 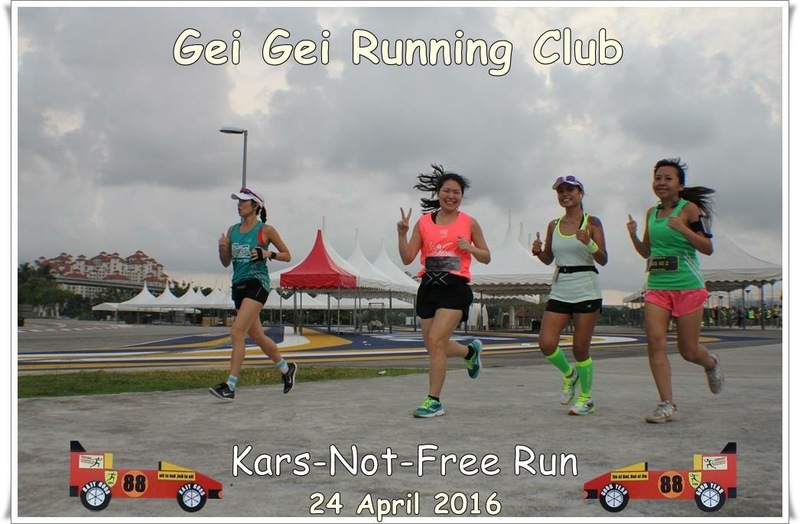 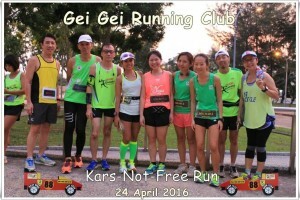 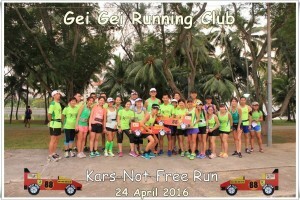 Gei Gei Running Club Kars-Not-Free Run | JustRunLah! 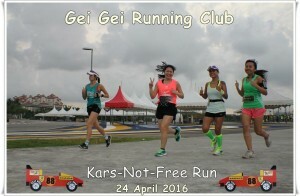 Photo Credits: Gei Gei Photographer Mr Steven Goh, Mr Tan Kim Lai, Tony Ton Ton Fun shots. 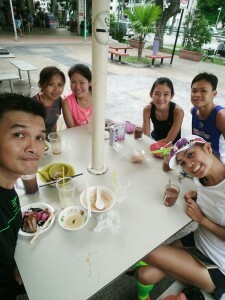 The morning is good. Though we saw lightning and the sky is dark and cloudy but very fortunately it didn’t rain. 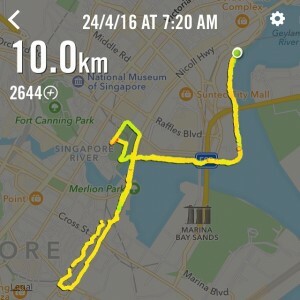 What’s best is the Sun is hiding too. 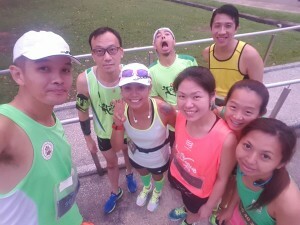 Everyone is friendly, it was 7am and we are not in bed still sleeping but going around saying hi, taking pictures and ready to run. 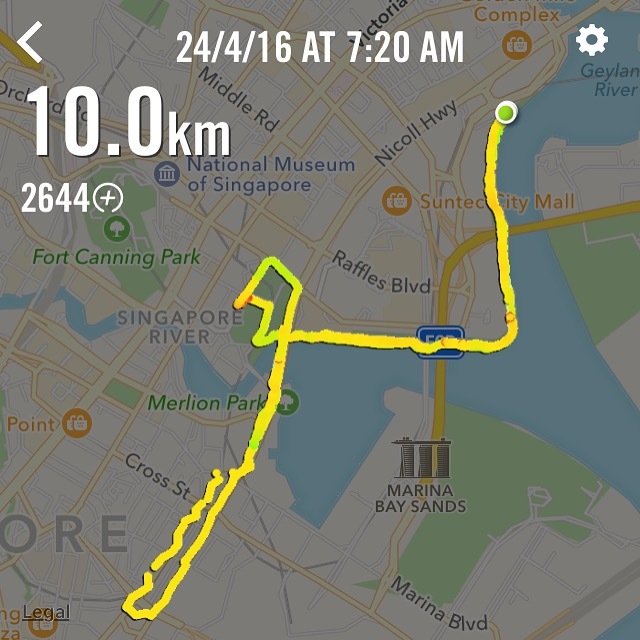 It’s a nice 10km run, love the route. 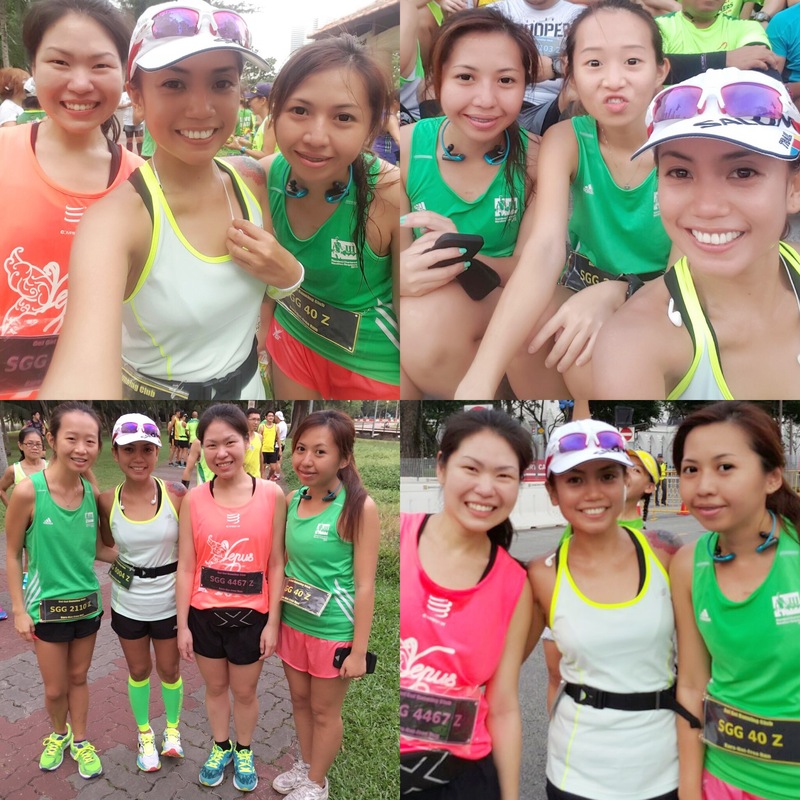 Starting and ending point is at Nicoll Highway MRT station. 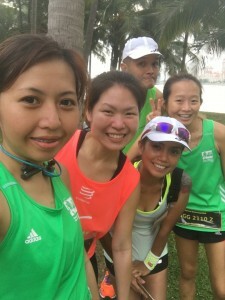 Many of the runners saw otters feasting on fishes and playing around in the water like so shiok while we were running back near the Singapore Flyer. 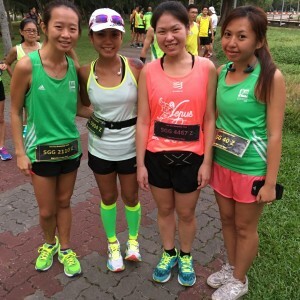 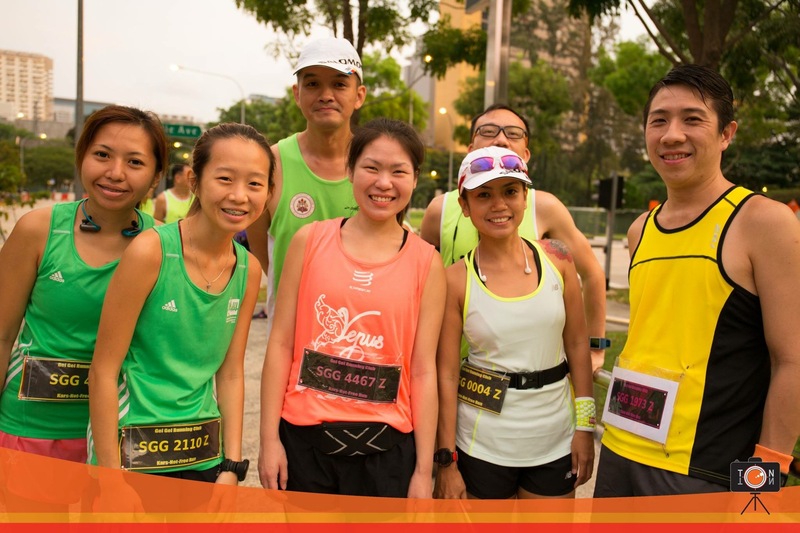 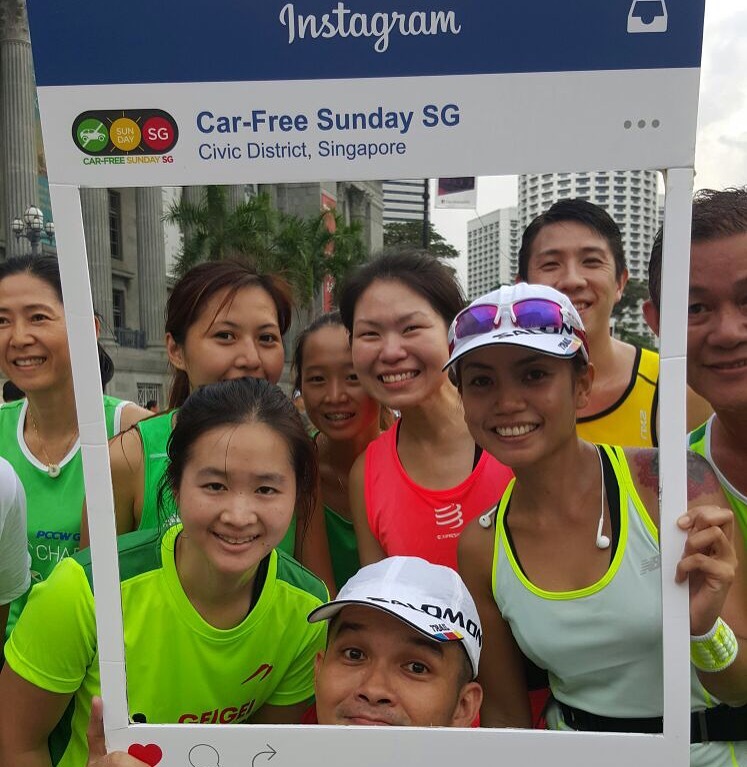 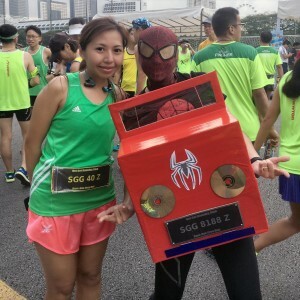 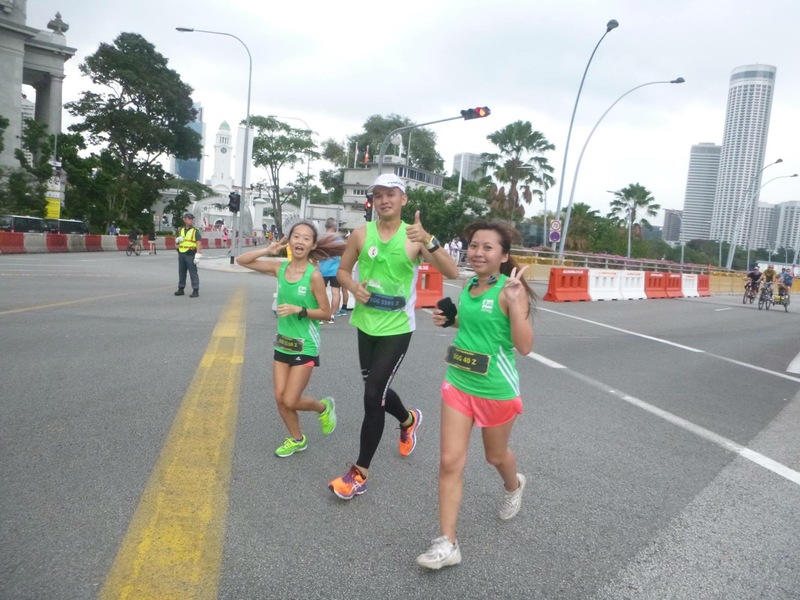 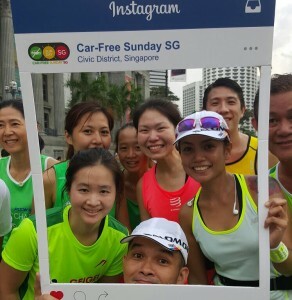 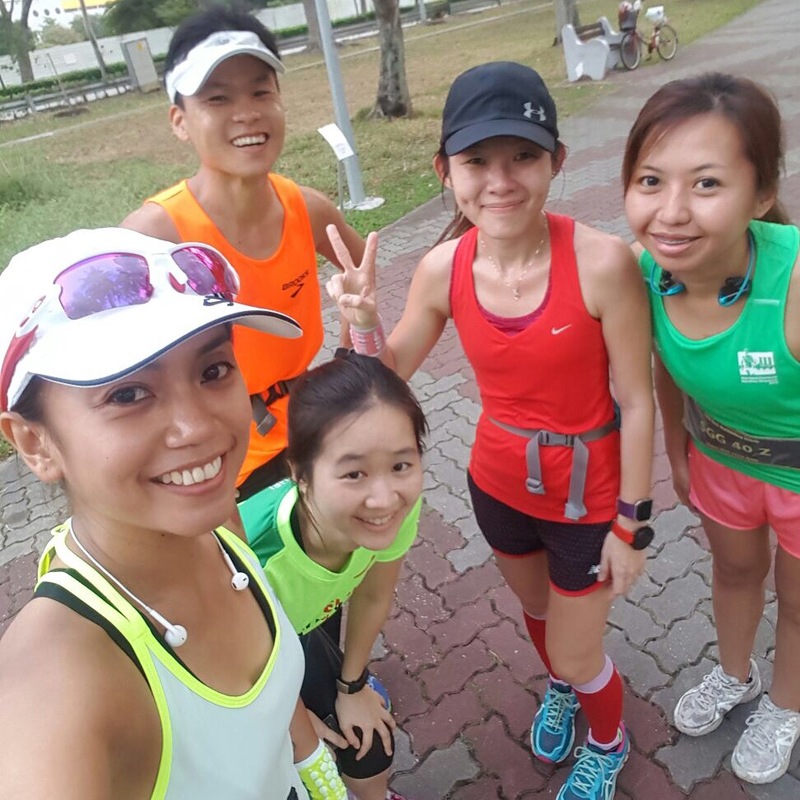 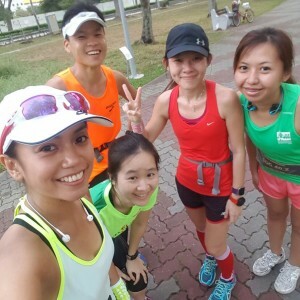 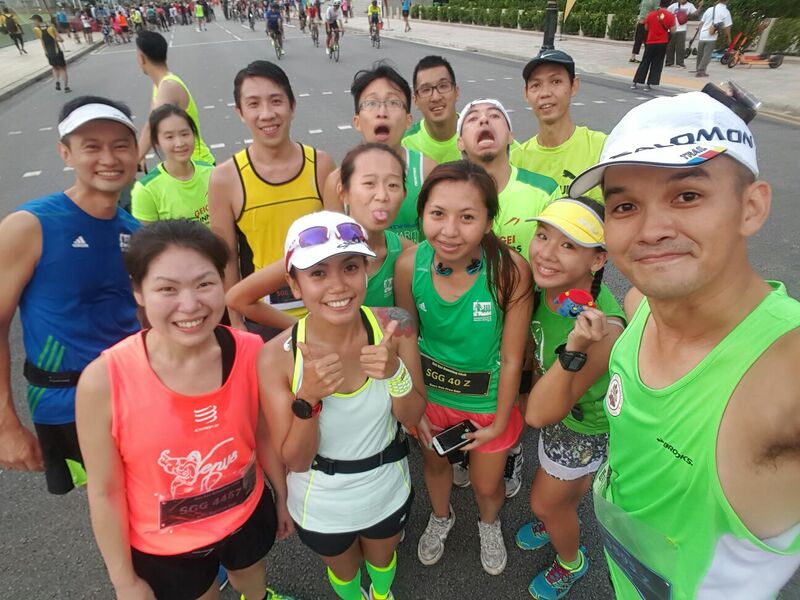 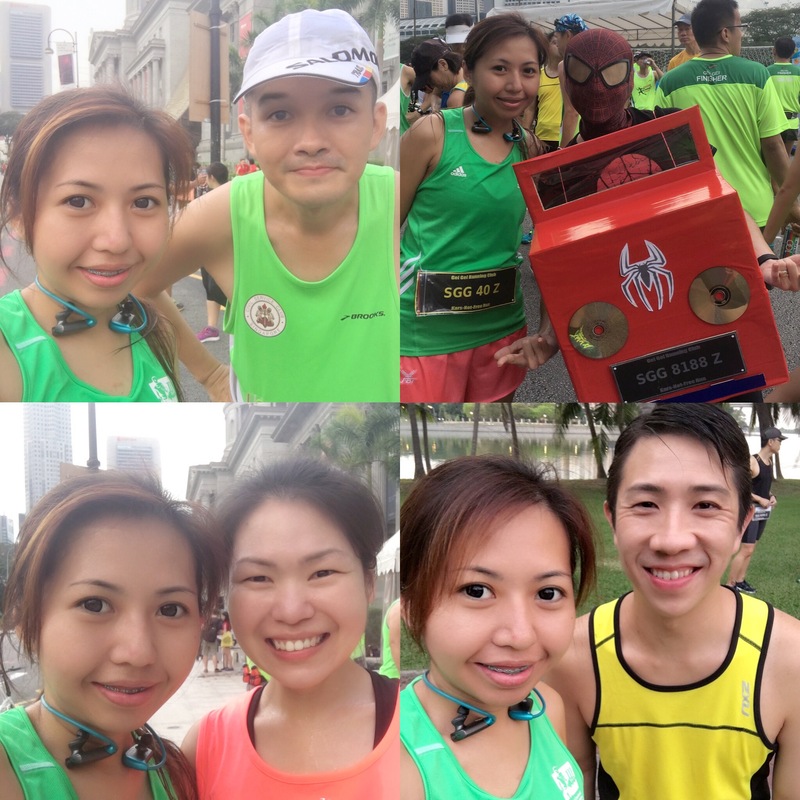 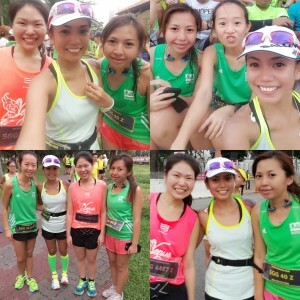 Thankful to Gei Gei Running Club, enjoys my runs with them so far, they really take care of the runners with them well. 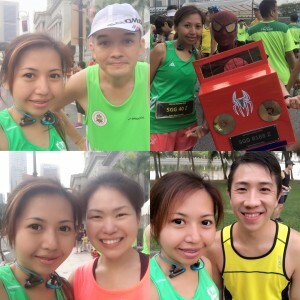 And also thankful to the volunteers and photographers who are not only nice but fit 💪🏻 also to run with such heavy cameras and help the runners to takes nice photographs 😄 These are all beautiful memories captured!